The Vatican recently announced that former popes, John XXIII and John Paul II will be canonized, or made saints, in the Roman Catholic church. Personally I really don't care one way or the other, but this announcement got me thinking. 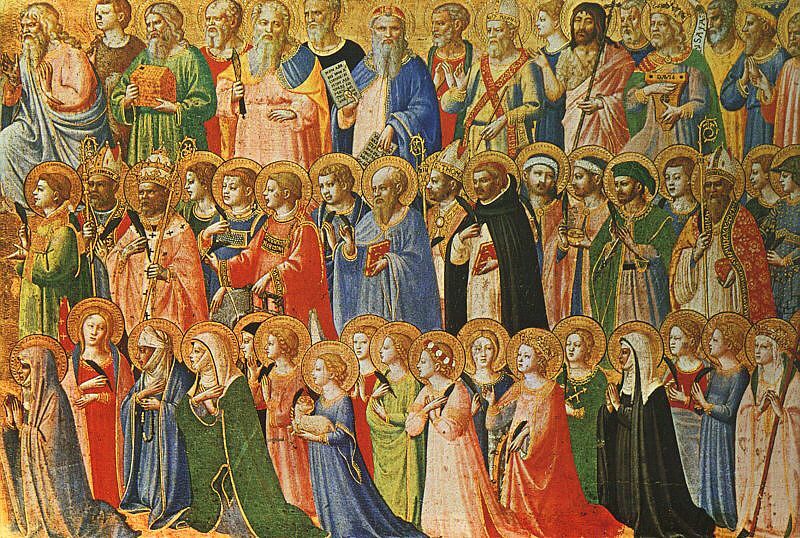 Why are only Catholics made saints? I was raised a Catholic and attended Catholic grade school and high school, where we were inundated with all kinds of saints. 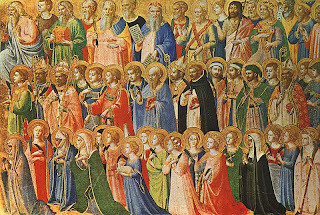 When I left the influence of the Catholic Church I realized that all of the saints were catholic. The Catholic Church lays that title on a person who has led an exemplary life and has performed miracles, when prayed too. So I am wondering if a deceased non-Catholic or even an atheist , who was prayed to by admirers, granted a miracle, would the Church make that person a saint? This is especially puzzling since the present Pope, Francis, recently commented that atheists also go to heaven. I would think that great humanitarians, such as Gandhi, Martin Luther King or Dr. Albert Schweitzer would be great saints. Or why not Confucius or even Buddha, or great leaders of other religions? They often seemingly performed miracles, here on earth, while still alive! Or do you have to have a big following who constantly pray to you? I realize that some other Christian religions have saints, such as St. Paul of the Episcopalian Church and saints of the Anglican Church, but I believe they are the same saints of the Catholic Church, who were retained after the different churches split from the Roman Catholic Church. I haven't heard that any of these churches have decided to name their own saints lately, though. I remember a colleague of mine, who was a member of the Seventh Day Adventist church telling me that saints of the Catholic Church were evil and their followers were devil worshipers, according to his religion. They must have different criteria for living a good life. Another question is that every day we hear of medical cures or astounding happenings that cannot be explained scientifically and can only be called miracles. If no one prayed for these so called miracles, who who do we attribute these miracles to. On that note why does someone have to take credit for a miracle? Why can't we just say it is another mystery of life? Of course if a person can be given credit for miracles, such as in the Catholic Church, a lot of money stands to be made. I am sure that on the very day John XXIII and John Paul VI the Vatican will rake in a lot of cash from the faithful. I am sure also that with these canonizations, the Church can deflect attention away from the child abuse scandals and the Vatican Bank scandal. Perhaps the Vatican is hoping for a miracle!